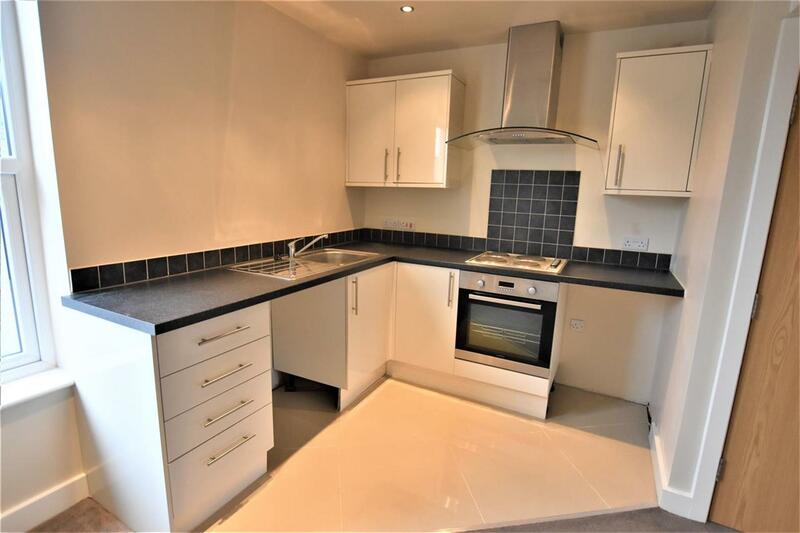 Duffin's Estate Agents are delighted to offer this lovely 1 bedroom flat located in the Cherry Tree area of Blackburn. 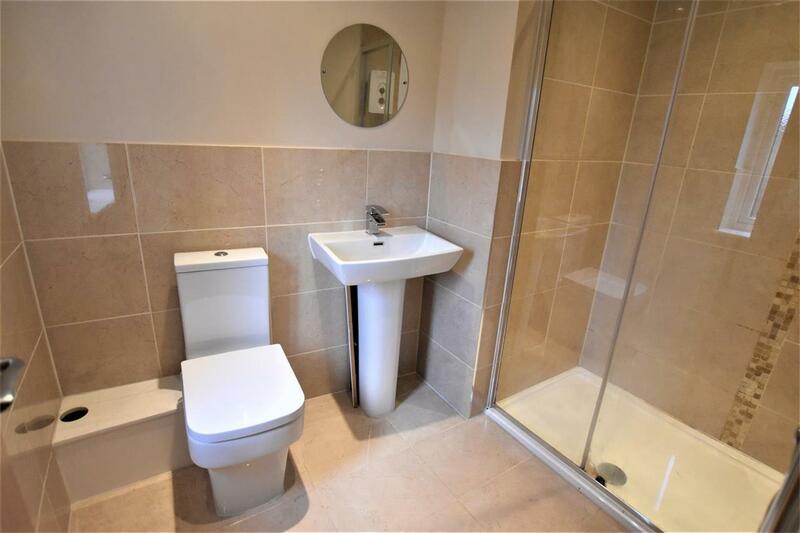 The property has recently been refurbished to a high standard. 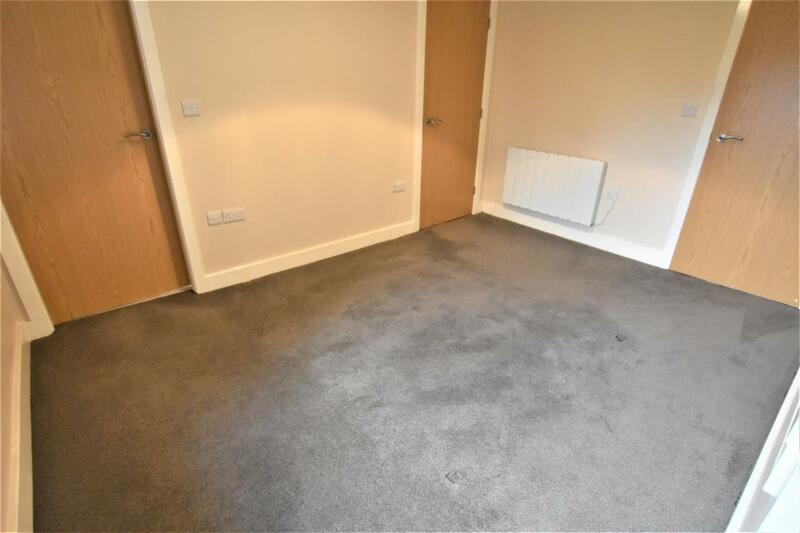 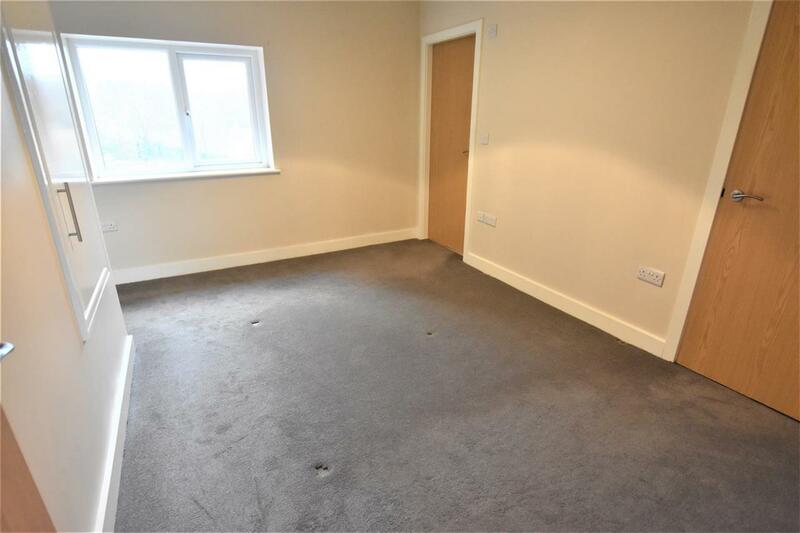 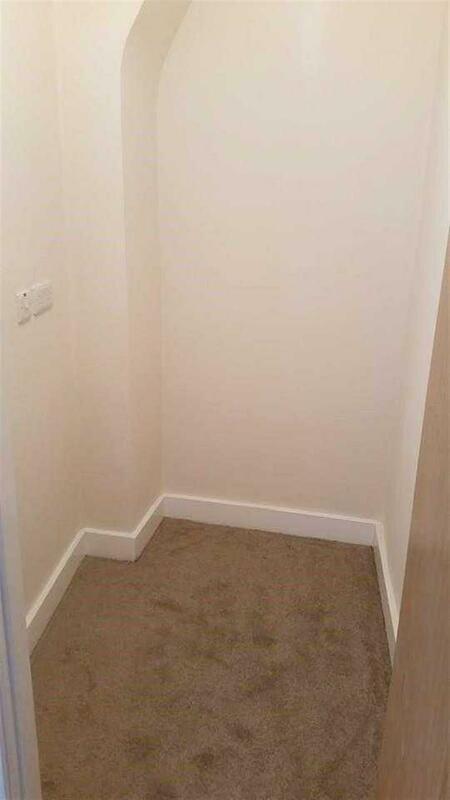 With a spacious lounge with laminate flooring, a three piece bathroom and one bedroom, this property is not to be missed. 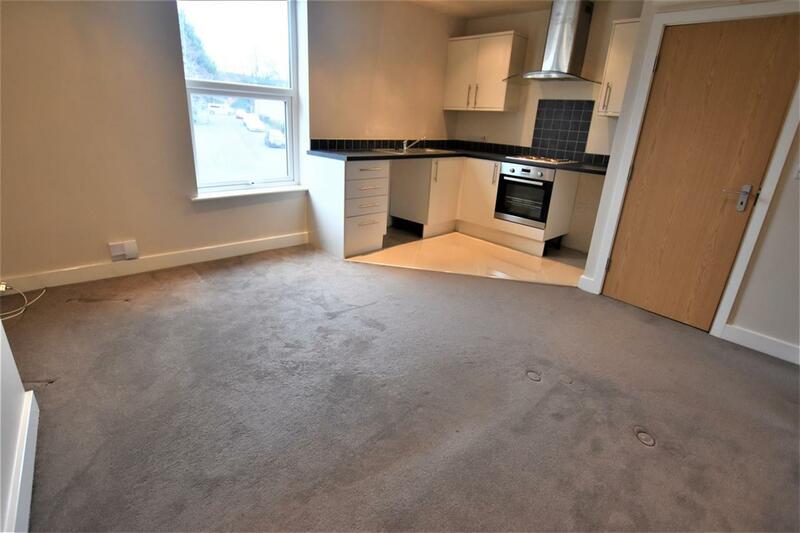 The property is conveniently located a couple of minutes from the train station and bus stop.